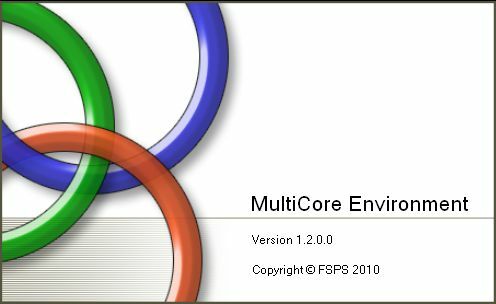 There exactly, FSPS - MultiCore Environment comes. An application written especially for these situations comes to cover the gap and increase your CPU power to the normal that you have paid for. For example you can set FS9 to run to core number 2 and ActiveSky at core number 1. That means FS9 will be the only one running at this core and the benefit will be FS9 to get all the power without any other application to bother it.